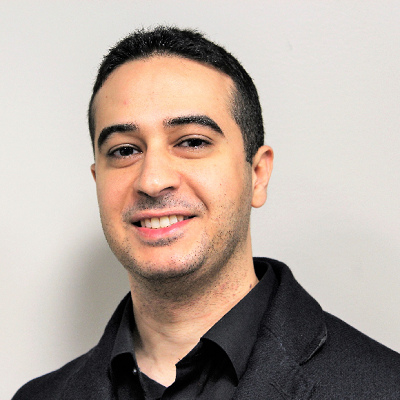 Vartan Kesiz Abnousi is a DAC Ph.D. candidate in economics in the Department of Agricultural and Applied Economics. He is also completing master’s degrees in computer science and in data analysis and applied statistics. His advisor is Tanushree Mitra and he is a member of the Social Computing Lab. Abnousi’s current research focuses on the investigation of misleading online news in social media. He has also been involved in developing state of the art statistical methods to estimate the effects of environmental amenities on housing prices. His research methodologies include machine learning, statistical modeling, network analysis, and community detection.